Get started today by filling out our no obligation FREE In-Home Estimate form. We can give quotes on exterior house painting, interior house painting, and much more. 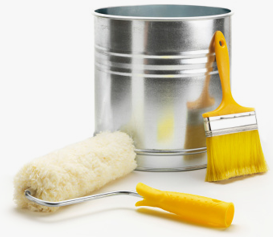 We will contact you shortly to schedule a walk through with one of our licensed house painters.